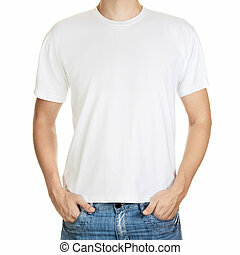 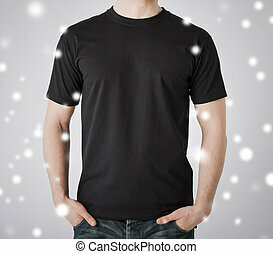 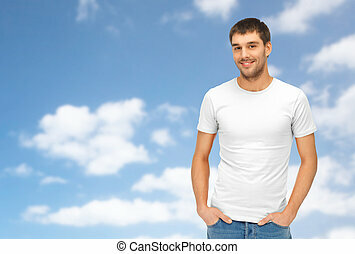 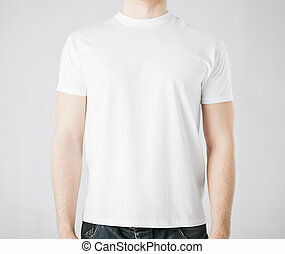 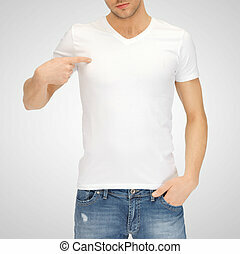 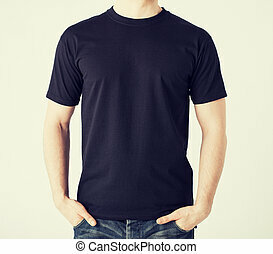 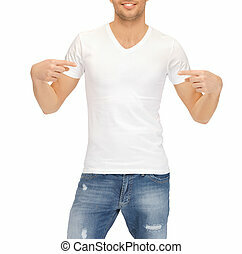 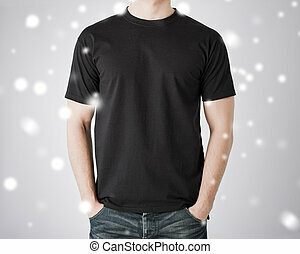 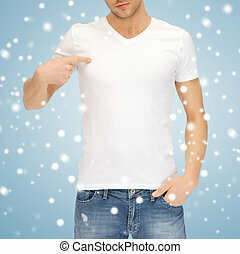 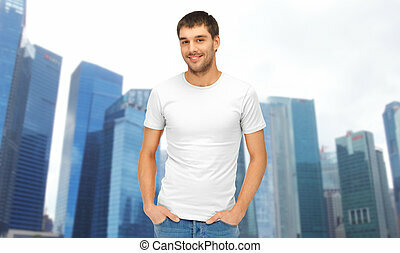 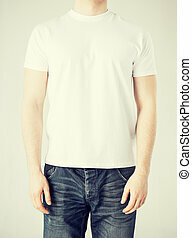 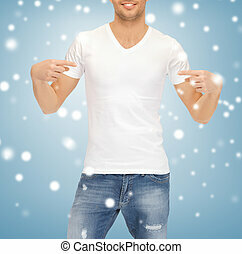 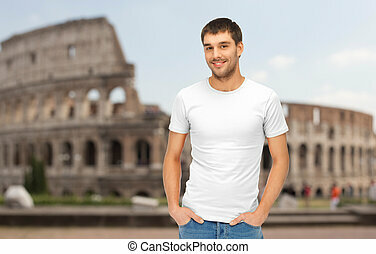 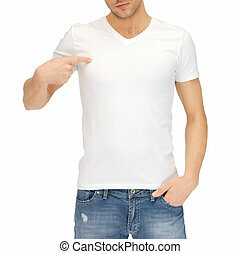 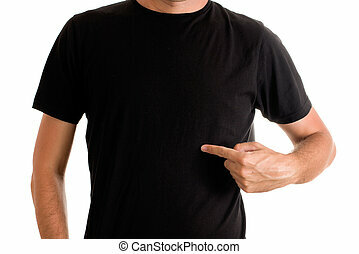 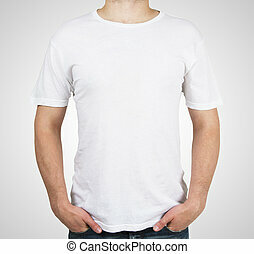 Clothing design concept - handsome man in blank black t-shirt. 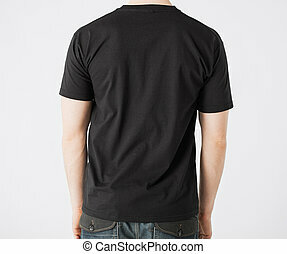 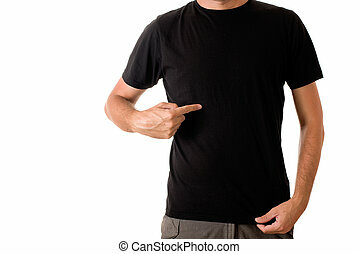 Photo of a man wearing blank black t-shirt, front and back. 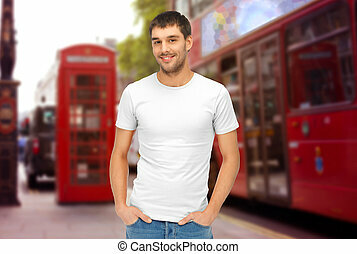 Ready for your design or artwork. 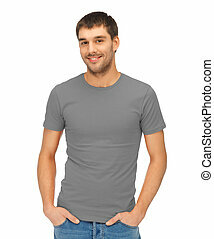 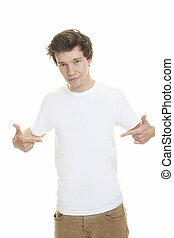 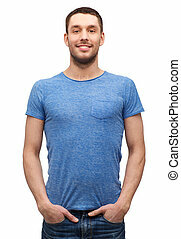 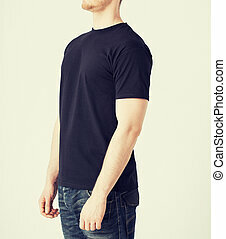 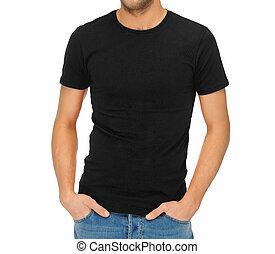 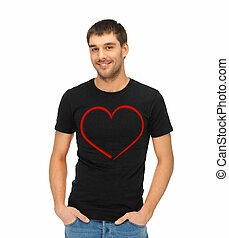 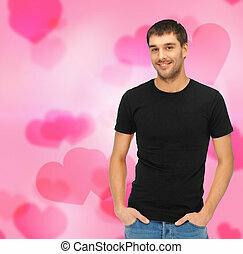 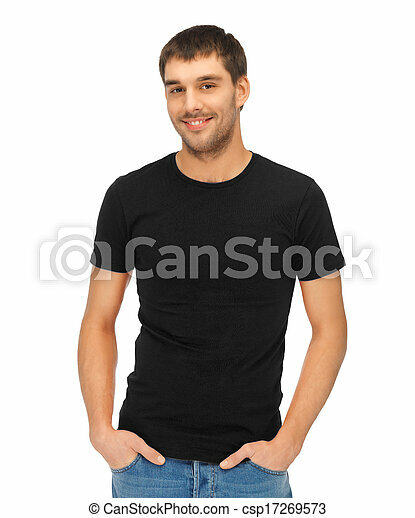 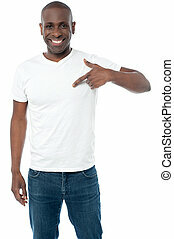 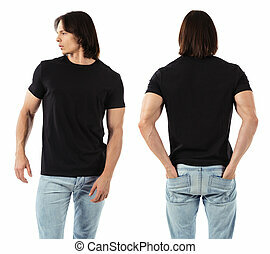 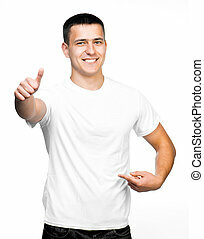 Slim tall man posing in blank black t-shirt as copy space for your text or design. 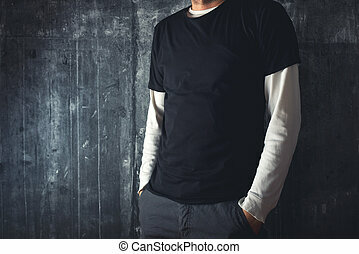 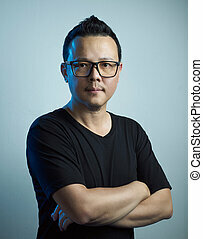 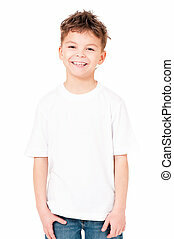 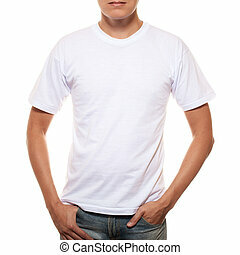 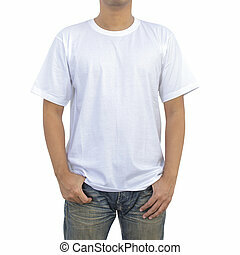 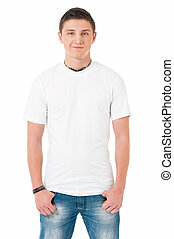 Portrait of asian confident young man in blank black t-shirt , light grey background .